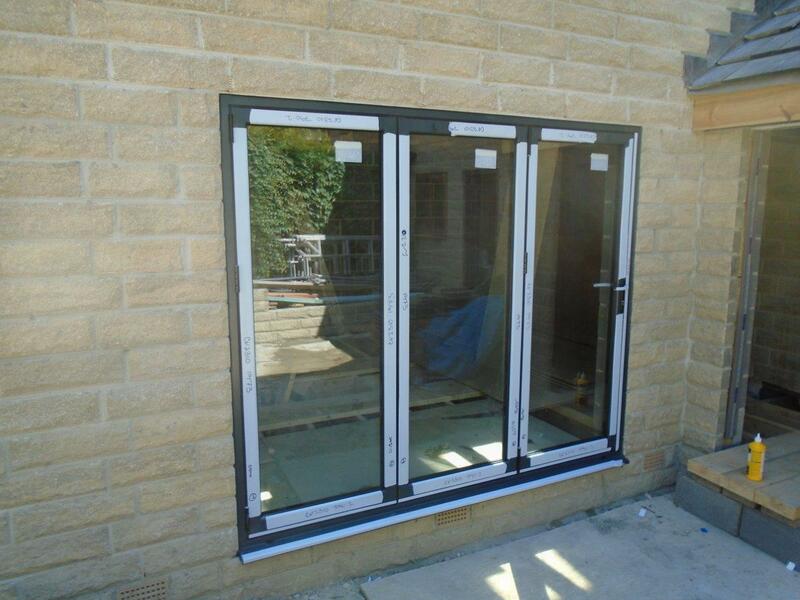 Clearview manufactured and installed an entrance screen for a domestic property in Honley last month, adding fixed lighting and an access door as well. The project was part of a completely new kitchen-lounge area that the owner was looking to build, and will see large amount of light enter the property, creating a stunning space within the home. This additional light is achieved by the project also having a fixed rear screen with one light and a glass roof with two fixed lights. Upon completion, the space will be extremely modern and will be able to be used in the summer and winter months as an area where you can sit and relax, entertain guests and take advantage of stunning views. 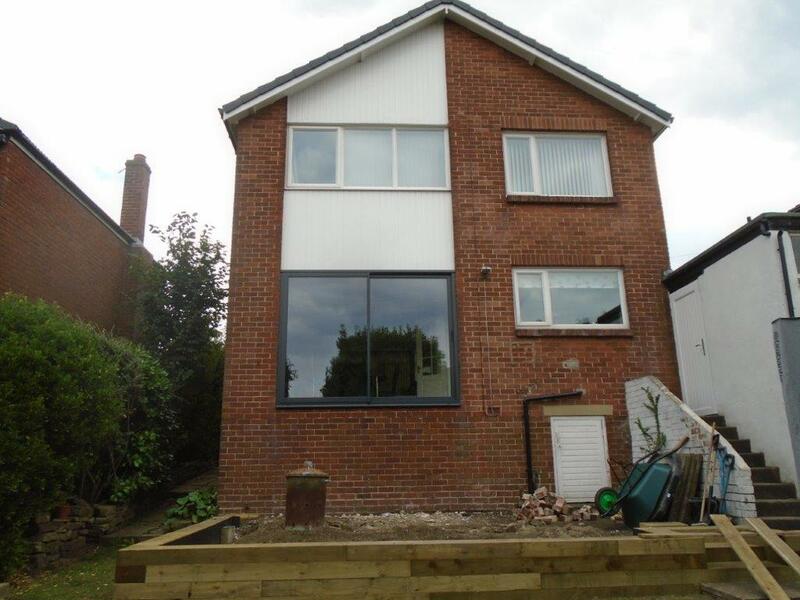 With lots of glass on show, the owner wanted to ensure there were still high levels of security at her home. To do this, all of our products come with Anti-Bump, Anti-Pick, Snap Secure, Kitemarked security locks as standard and are tested during the manufacturing process to ensure high levels of quality, and ease her fears. The glazing used in this project is high efficiency glass. It has a 4mm toughened outer, 20mm argon filled cavity and a 4mm low-e inner. The roof, because it needs to withstand different pressures, has a 6mm toughed self cleaning outer leaf, 16mm argon filled cavity and a 6.4nn laminated low-e inner leaf. This will not only add copious amounts of light, but should also help to keep the area cool in the summer and warmer in the winter. As a result you should see a decrease in your heating and electricity bills. 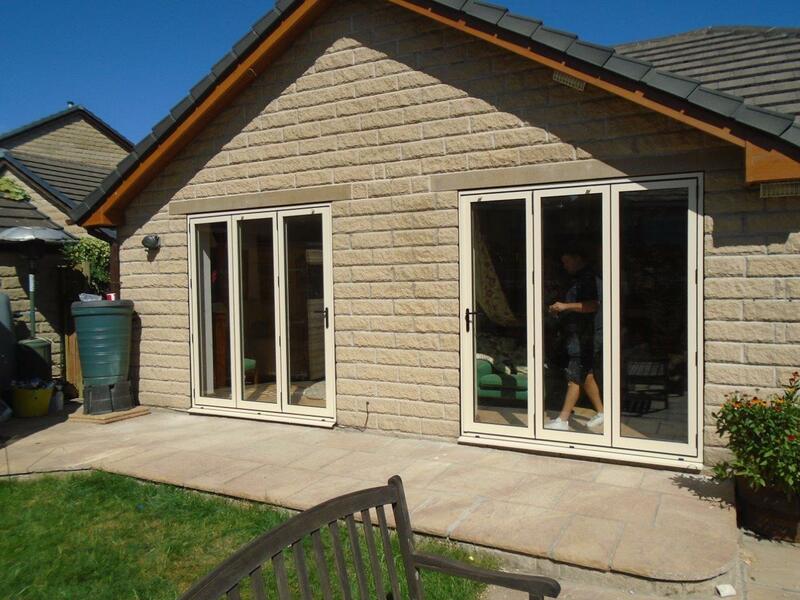 For ultimate peace of mind, all our doors come with a 10 year guarantee, covering the aluminium, glass, powder coating and installation so you can sit back and enjoy your new home features, rather than worrying about it. Entrance screens are a great way of enhancing the sunlight in your home and making a feature of a specific part of your house. If you are interested or would like to discuss the practicalities about adding an entrance screen to your home, please call 0800 1357167. We have a team of experts on hand willing to ease your fears and help you create stunning spaces within your home too.